?The Church in the Darkness looks to be a remarkable entry. 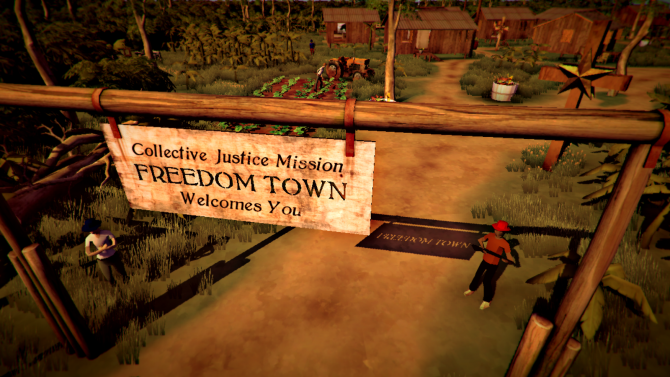 It explores the shadowy world of cults, paranoia, and utopia, and seems like it will be something that expands the medium of games. Can?t wait to sit down and play it.? 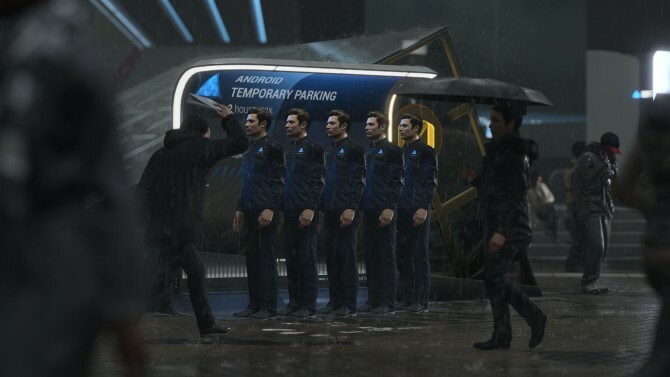 ?It has to be Detroit: Become Human, from the fellow frenchies at Quantic Dream ? such an interesting setting!? 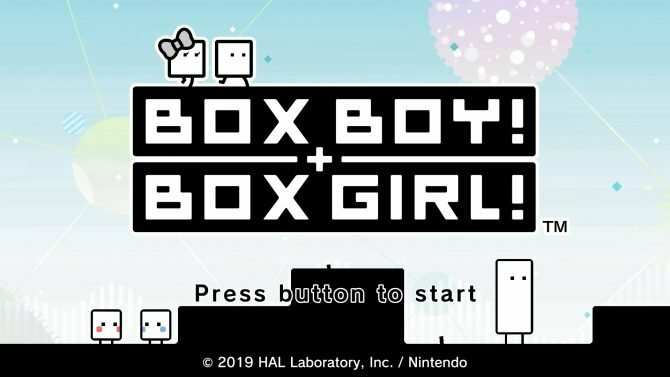 ?I know these guys and they are absolutely crazy (which is a necessary condition to create the game they want to make), as well as very talented, as everyone knows. What they want to achieve seems almost impossible. This is why I hope so much they will make it and deliver once again an amazing game.? 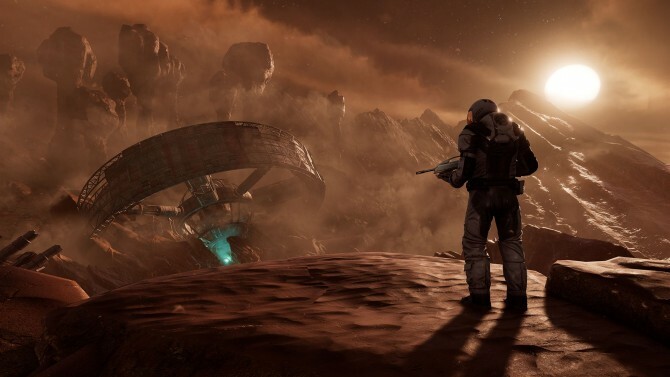 ?My most anticipated PlayStation game is Farpoint. One of the ?holy grails? 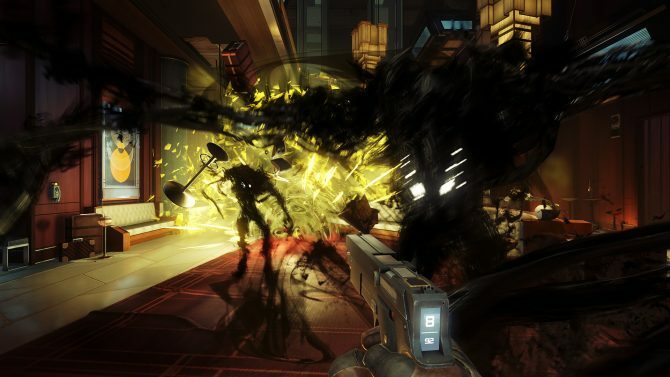 of VR development is delivering a first-person shooter where a player?s movement and the shooting mechanics are fluid and intuitive. 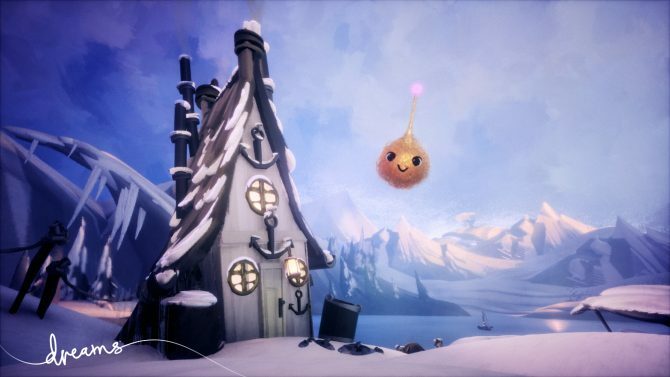 From everything I?ve played so far I believe they are incredibly close to delivering this, and it could be another landmark achievement that will push this exciting new medium even further.? ?Most anticipated PlayStation game? 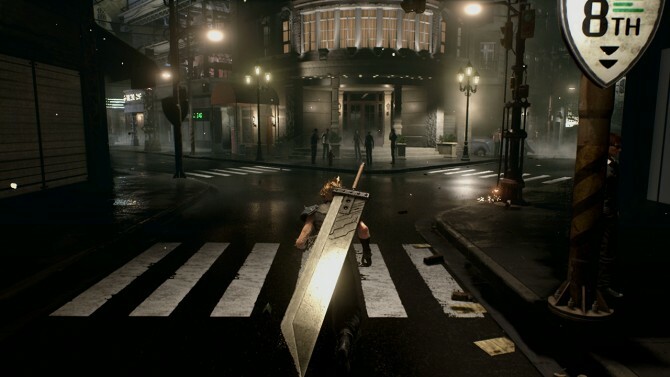 I?ll say Final Fantasy VII Remake. FF7 has been my favorite game since I played it in 1997, so the remake can?t come soon enough.? 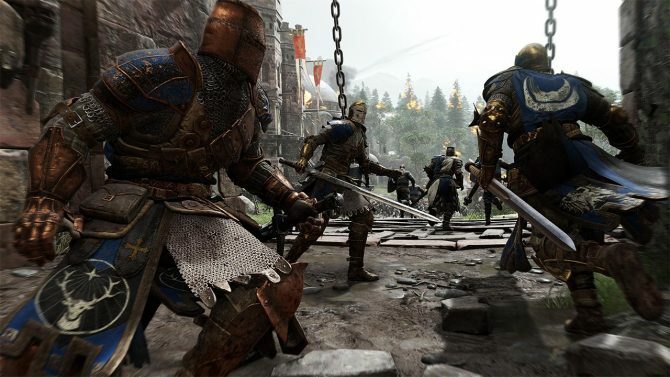 ?I?m looking forward to For Honor from Ubisoft. 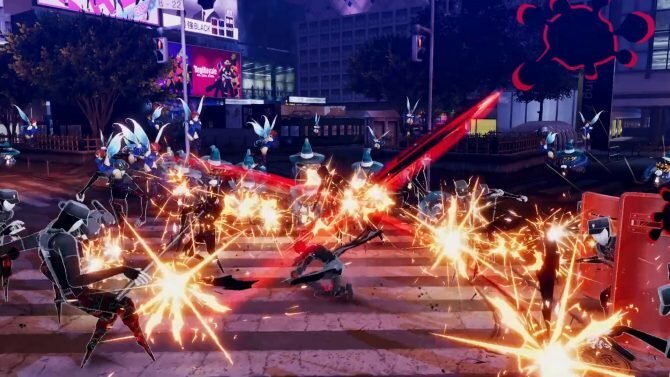 For more than 20 years I have been shooting and blasting various enemies in-game, so I?m really looking forward to a more up-close and physical type of combat. Also, this game has samurai, but I think it would be even better if I were allowed to oversee the development of the look of this character and the way he uses his sword.? I?m looking forward to God of War. I?m not great at action games, but I?ve managed to complete the entries in this franchise. Previously, the series used to have a bird?s eye view and dynamic camera work, but that?s changed to an over-the-shoulder view. I?m quite interested about how this will alter the dynamic and dramatic action God of War is known for.? ?I?m going to have to plum for God of War. 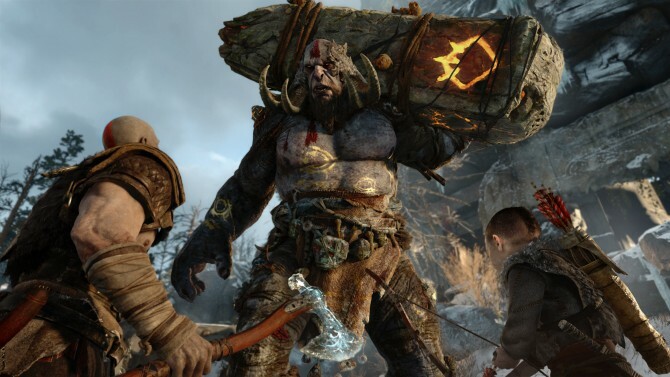 This eagerly anticipated game is 100% guaranteed to serve up all of the cool action we?ve grown to love over the years, but this time with the added addition of more character development with Kratos being forced to curb his seemingly endless rage and become a father figure for a talented young lad with awesome powers. I cannot wait!? ?Hard to choose? 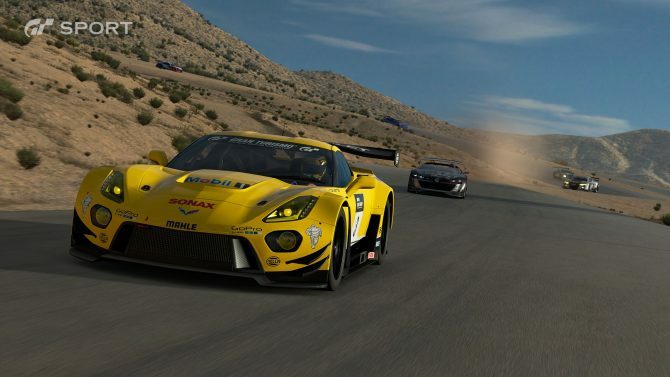 Gran Turismo Sport is for sure the best driving game on circuit out there!? ?I?m most excited about Horizon: Zero Dawn because of it?s unique art style. How could you not get excited about giant robot dinosaurs?? ?Guerilla?s Horizon: Zero Dawn is definitely my most anticipated PlayStation game. I?m looking forward to exploring every corner of their beautifully crafted world. 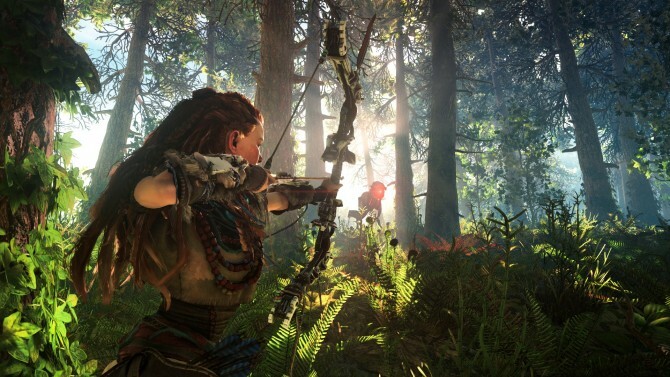 Plus, Aloy?s a badass with a bow ? which is something I always appreciate in games.? 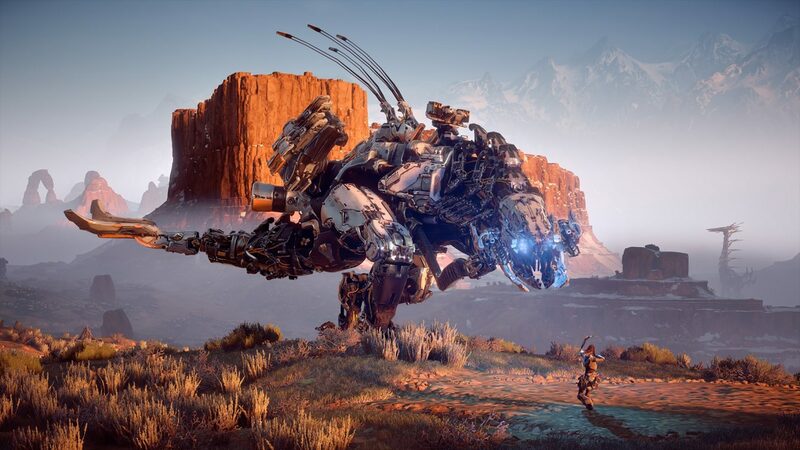 ?It?s difficult to look beyond Horizon: Zero Dawn?s beautiful, marauding mecha-dinosaurs. I quietly hope Guerrilla will consider including our own dinosaur, Rextro Sixtyfourus as a support NPC.? ?I hadn?t looked into this game much. Then, at a trade show in Australia, I walked past a booth where it was playing, and it literally stopped me in my tracks. ?What the heck is that?? I asked the person I was with. ?Oh, that?s Horizon: Zero Dawn!? I was like, ?I must try this!? So I tried the demo ? yep I will play this one! 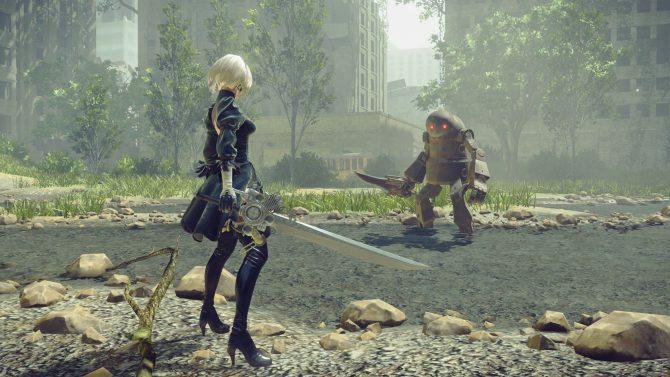 The character design is super-strong, the whole concept of machines as an evolutionary track is amazing, and I love the execution of the action/RPG on it. Can?t wait.? ?I know I?m not alone here at Rocksteady in being very excited about Horizon: Zero Dawn. I was lucky enough to play the 4K demo on PS4 Pro while we were touring to promote Batman: Arkham VR, and the stunning visuals really bring the game?s mysterious world to life.? ?I?m probably a little bit biased, but Horizon: Zero Dawn from our sister studio in Amsterdam is going to be a massive deal next year. I?ve been fortunate enough to have some hands-on time with their demos and everyone is in for an epic treat.? ?It?s got to be Horizon: Zero Dawn. I can?t wait to see what the team at Guerrilla has done. I?ve been watching with keen interest over the course of its development and I?m looking forward to its release. 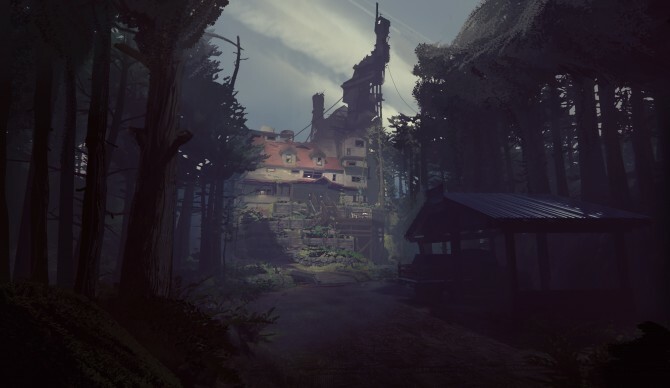 I think it?s fantastic that the team is challenging itself with a new genre and new gameplay. Aloy looks like the kind of character I?d like to get to know more about, so I?m really looking forward to its launch. I also have a bit of an RPG itch, so maybe it?ll be the game to scratch that for me.? ?That is it for me. That?s like my gaming crack. Being able to run around and explore, have solid combat. I like the idea of the world, the look of it, the characters, the RPG-actioness of it. Truthfully I cannot wait to get my hands on it.? 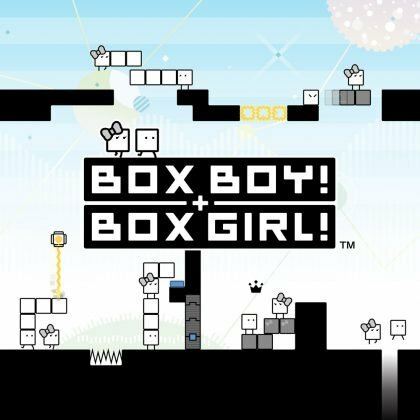 ?The protagonist looks really cool, it looks pretty open-ended in how you approach problems. I?m a big fan of Far Cry and those big open world action games. It looks beautiful.?
? 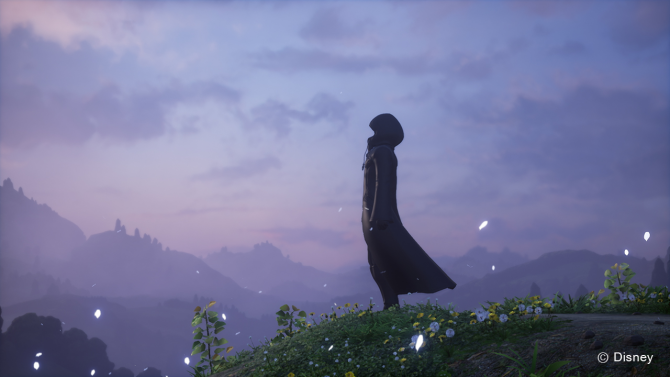 I was surprised but enchanted to see that Kingdom Hearts 2.8 was announced to be released in 2017! I?ve played all of the Kingdom Hearts games and of course I can?t wait to play the third one. 2.8 will help me get ready for it! All the more as I really adored the Birth By Sleep episode on PSP, probably my favorite in the series, and the perspective to play as Aqua once again, all in HD, for an exclusive story is really exciting.? 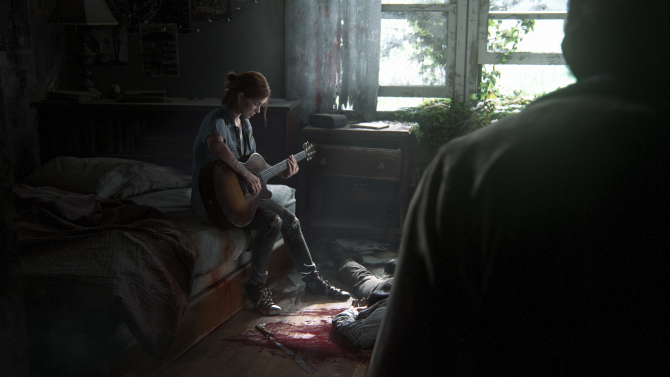 ?We didn?t get a release date in the announcement, but I really hope we can play The Last Of Us Part II soon, as I loved the first game.? 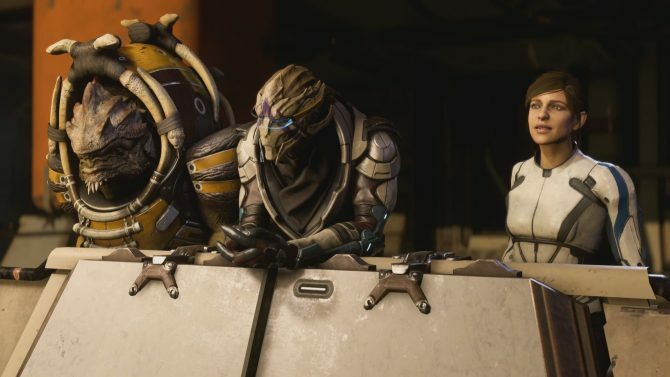 ?I love [the Mass Effect] series, and you can always count on BioWare to make an amazing game, something really special that?ll keep you coming back. In fact, I?ve played the Mass Effect games more than I played Modern Warfare 2, and I played that game so much my wife made a joke about it in our vows! The early gameplay footage is gorgeous, and I?m really excited to see what they do with 4K.? ?I?m looking forward to the new Mass Effect: Andromeda. 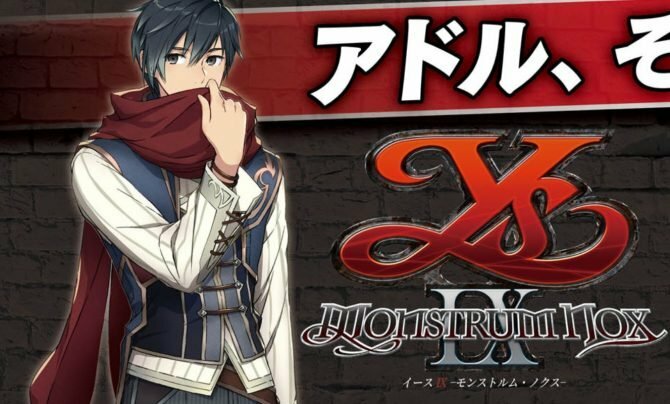 I?m a huge fan of the series, and have spent many hours on previous games getting caught up on the storylines.? ?I?m going to sound like an EA shill but I love Mass Effect. So I?m excited for Andromeda, like, to no end.? ?I?m a huge baseball fanatic so MLB The Show 17 is at the top of my most anticipated list next year (and nearly every year). It?s the greatest sports game out there. 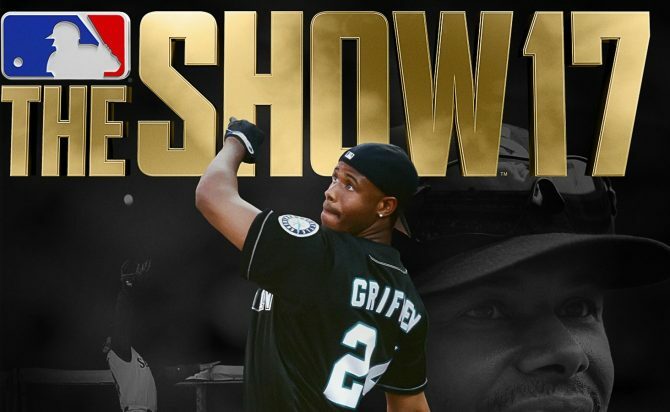 Ken Griffey Jr. is on the cover this year! I named my dog Griffey, so, obviously, I?m super excited for it, especially after playing the retro mode and thinking about how to gear up my avatar in Road to The Show mode.? ?I had a chance to play a tiny bit of it at E3 and the fluid combat system created by PlatinumGames impressed me.? ?There is no better way to relax and enjoy a quiet evening than by screaming your lungs out and (digitally) running for your life. 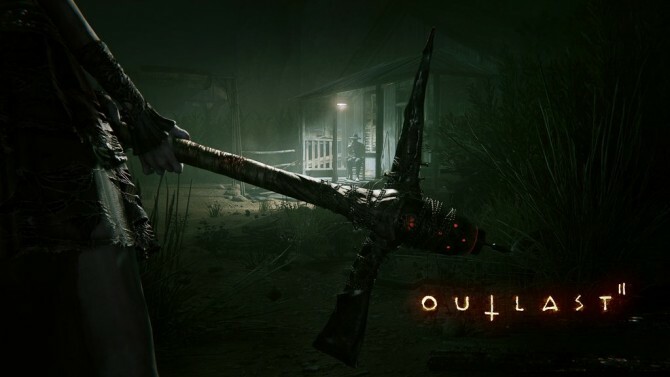 This is why we are eagerly awaiting Outlast II, developed by our friends at Red Barrels. We already have stacks of bourbon, beef jerky, and diapers ready for its release.? ?The Persona series brings some of the most stylish and cohesive games out there. I love the immersion that is maintained between the music, sound effects, the HUD, the menus, and the combat presentation. It all keeps me in the mentality of the protagonist.? 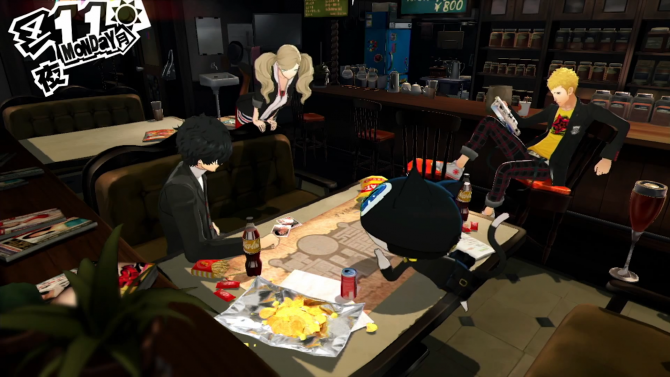 ?Persona 5! I need to go to school and hang out with my friends!? ?Prey. After losing myself in the city of Karnaca, I?m very interested in what Arkane has in store for us next.? ?Red Dead Redemption 2. If any developer is automatic, it?s the Rockstar team. I can?t wait.? ?I?m looking forward to Red Dead Redemption 2. 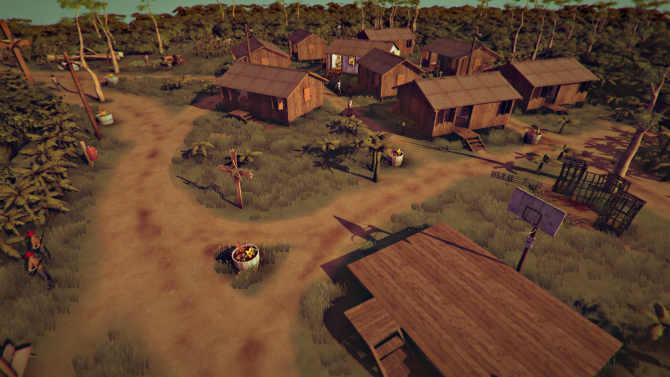 The first was a beautiful game, and I think Westerns are hugely underserved, as far as genres are concerned. Excited to see what Rockstar has done to build on the technology and success of GTA IV and V. I?m hoping for another massive open playground in a living world.? ?Red Dead Redemption 2. I can?t wait to see how they have improved upon the stealth of bears in the woods and to also single-handedly annihilate numerous wildlife species with my wanton lust for harvesting meat.? ?I?m really looking forward to Red Dead Redemption 2. As a kid I was one of the few guys who didn?t like western movies that much but for some strange reason Rockstar Games managed to totally drag me into the story and world of Red Dead Redemption. The story and characters were amazing and I can?t wait to see how it will look like on a PS4.? ?There?s a ton of amazing stuff coming to the PS4 next year, but tops on my list right now is Red Dead Redemption 2. 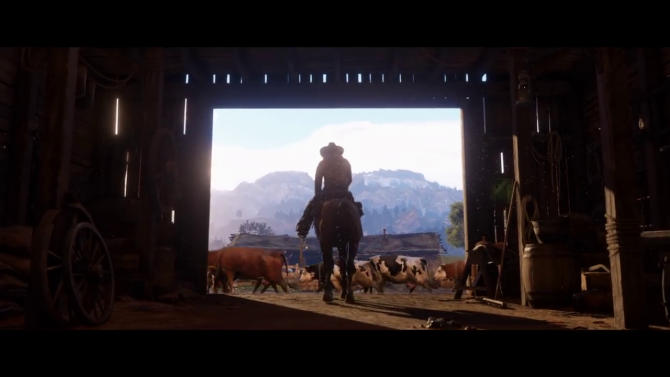 I love Rockstar?s wild ambition and creative courage, and the open nature of the Wild West setting is the perfect marriage of world and mechanics.? ?Red Dead Redemption 2, for sure! I really liked the first opus, and on a more general level I?m really into the whole cowboy fantasy. Just riding on horseback through the countryside and getting into this incredible Wild West mood is a unique thrill.? ?The game I?m looking forward to the most next year would have to be Red Dead Redemption 2. Red Dead Redemption is one of my all-time favorite open world games. Riding around in the old west and being immersed in that world was an incredibly fun experience start to finish, and I can?t wait to do it again ? bigger and better on PS4.? ?My most anticipated game is Red Dead Redemption 2. I was a big fan of the original and I love how Rockstar Games completely encapsulate the feel of old Spaghetti Westerns across the whole Red Dead franchise. From the music, the lighting, the characters, it all just screams The Good, The Bad and The Ugly. Given that the first Red Dead Redemption was released in 2010 and still looks pretty good, I?m looking forward to seeing what the Red Dead team can achieve visually on PS4.? ?My most anticipated PlayStation game has to be Red Dead Redemption 2. Rockstar always delivers compelling narrative and excellent characterisation, which together alongside the visuals and gameplay make for an epic gaming experience. The original Red Dead Redemption was fantastic and a definite highlight of the last 10 years for me, so when I heard about the sequel and saw the announcement trailer it shot straight to the top of my most anticipated list, though special mention must also go to Gran Turismo Sport and God of War!? 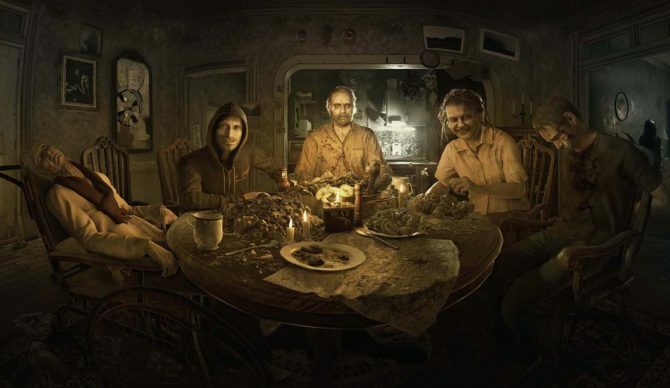 ?Resident Evil VII ? 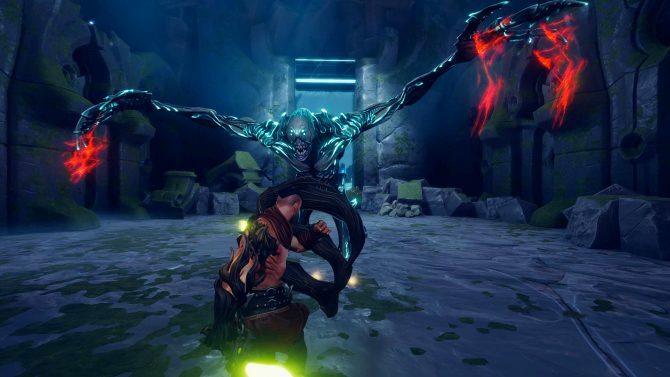 it will be one of the first full-fledged VR games to come out and it?s RE on top of it! I mean, experiencing a RE game in first person in my VR gear will be one hell of a ride.? ?Shenmue III. 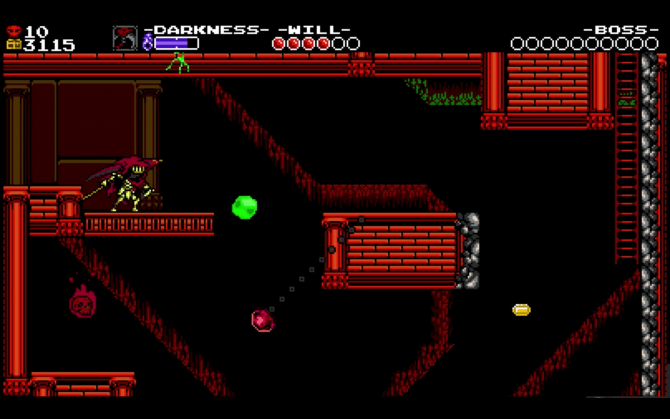 Any person who works on non-linear games has to pay tribute to a long lineage of games! 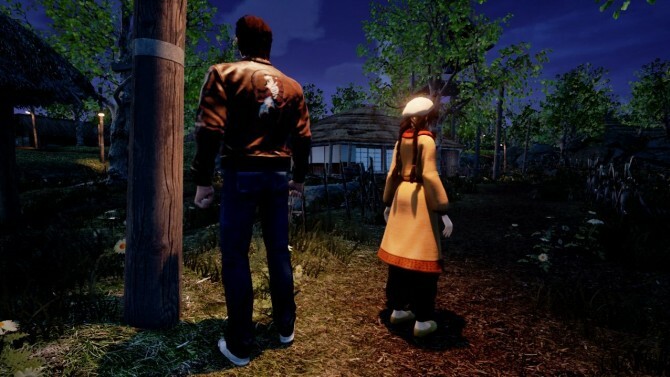 Having Shenmue back is a great moment for all of us; can?t wait to see what they come up with.? ?So many great games to choose from, but for me it?s Shenmue III. I?ll never forget playing its predecessors on Dreamcast. And the soundtrack was so good that I still regularly listen to it.? ?Across the studio there?s an unanimous excitement for it. It?s our founder?s favorite game of all time, and now it?s getting a prequel.? 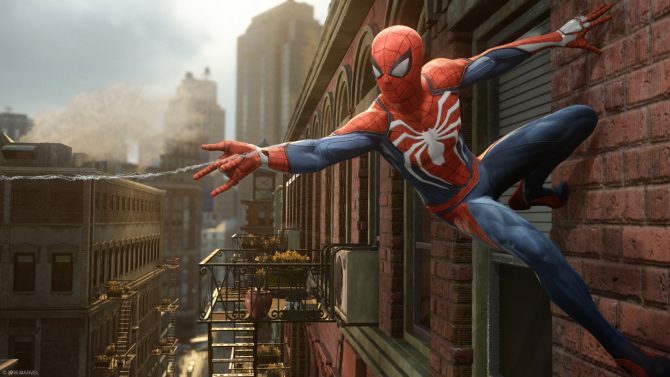 ?I have my fingers crossed for Insomniac?s Spider-Man. The fun of Ratchet and Clank realized in a modern New York City with ?silky? animations could be an ?amazing? game.? 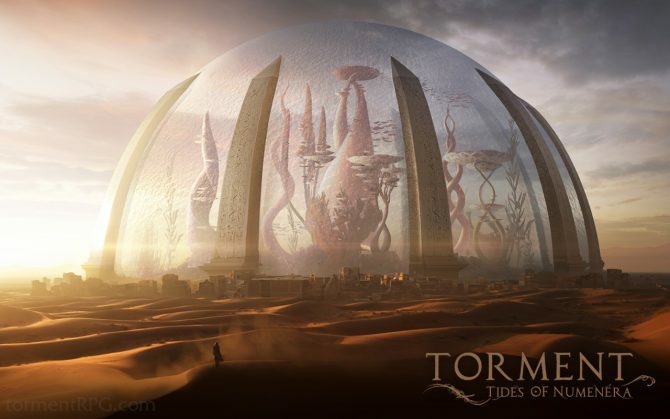 ?Going full old school geek, I would say Torment: Tides of Numenera. It?s a crowd sourced spiritual successor to one of my all-time favorite games, Planescape Torment.? ?It just looks like a game that I?ve never really seen before. It seems to be doing things in a very specific way that?s unique. It tickles my? well, I can?t say.? And that’s all of them ladies and gentlemen. Personally, for 2017 I’m most excited for Mass Effect: Andromeda. Looking beyond 2017, I’m probably most anticipating the release of Cyberpunk 2077. 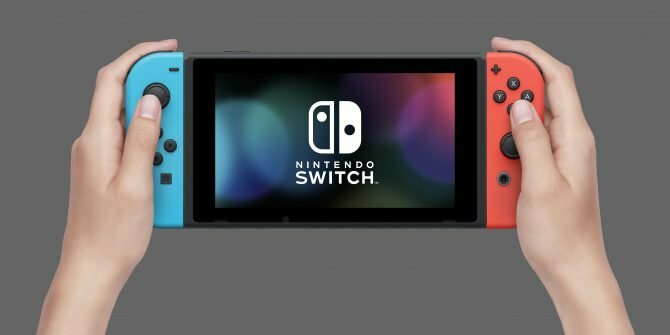 Let us know what you think of the picks by the developers in the comments below, as well your most anticipated games for 2017 and beyond.